Okay, question. Do you love Andes mints? Who am I kidding! Of course you do. Coz who doesn’t! 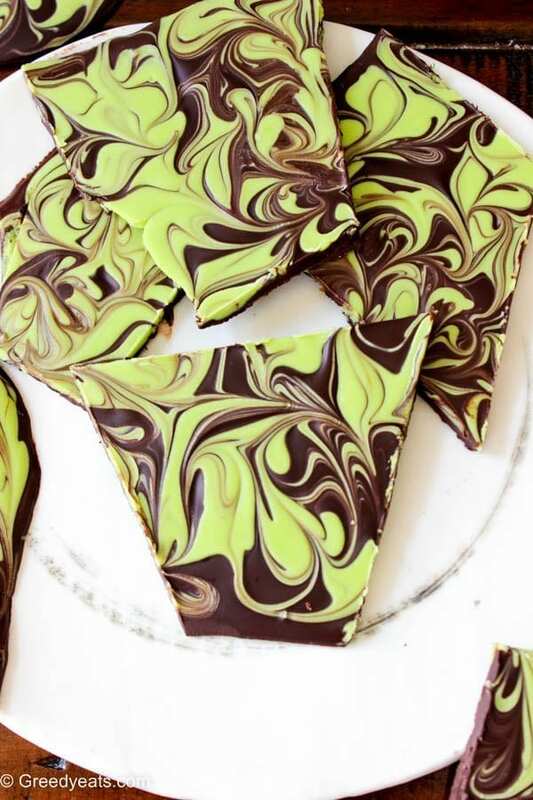 This mint chocolate bark tastes exactly like a giant Andes Mint! 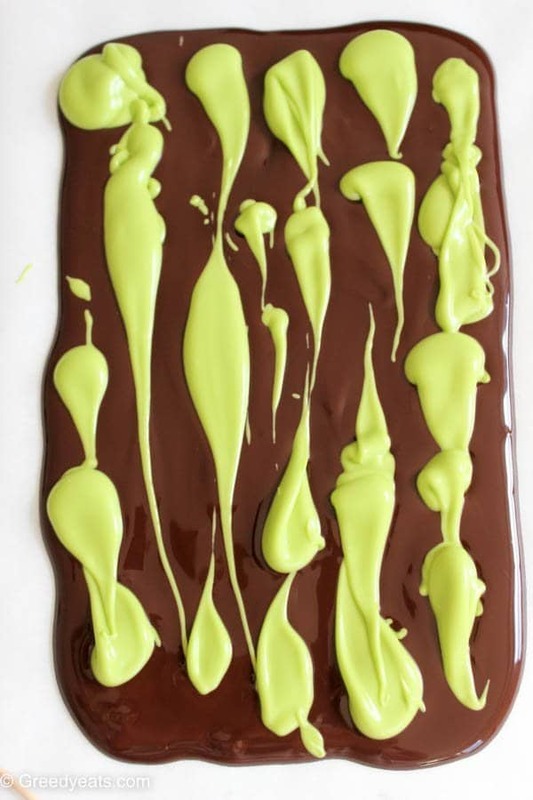 Chocolate Bark is one of my most favorite candy to make. You have so much room to play! 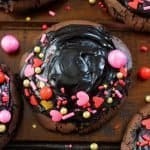 Dark chocolate as a base will happily take swirls and crumbs of peanut butter, candies, cookies, marshmallows, sprinkles. You name it! And all of them taste so unique, all delicious in their own ways!!! Plus it hardly takes 10 minutes to make this most indulgent candy treat! I created mine with a small toothpick. You can pretty much use any knife or even fork. Go creative! And we need a lot of it. So it’s crucial to use pure and quality chocolate in the recipe. 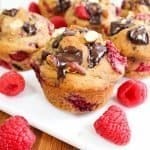 No, chocolate chips will not work! Chocolate chips contain stabilizers, which prevent them from melting properly! And that’s all you need. Told ya! It is super simple. Let me quickly run you through the process! 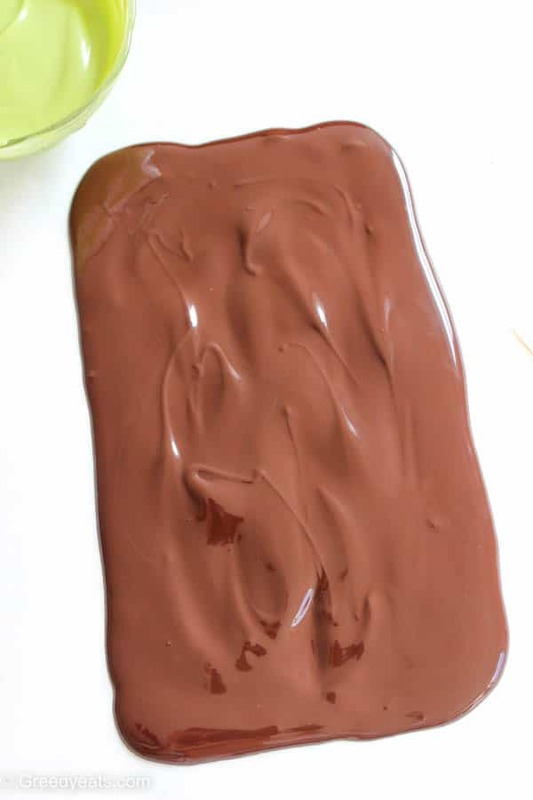 Melt dark chocolate and spread on a silicon mat/parchment paper. Melt the white chocolate and candy melts together in microwave (in 20 sec intervals). Add in oil and extract. Spread mint chocolate layer over dark chocolate. Swirl them both together. Let set. Cut the bark and devour! 1. Line a baking sheet with parchment paper/silicon mat. Set it aside. 2. Melt semi sweet chocolate (chopped) in microwave in 20 second increments. Stir in between. You can also use double boiler method. 3. Spread the chocolate on pre-lined sheet in a rectangle. 4. Now melt candy melts and chopped white chocolate together, just like you melted semi sweet chocolate. Add in oil and peppermint extract. Stir to combine. 5. Spread the mint chocolate on semi sweet chocolate rectangle in lines from some height. Check the procedure pics above for reference. 6. Swirl both the chocolates together using a toothpick or knife. Allow to set in a cool and dry environment, at room temperature. 7. If you wish, you can also firm your bark in the refrigerator. Once it sets, cut into pieces as desired. Mint bark stays good in a cool place (at room temperature) for 2 weeks, in refrigerator for upto 4 weeks, in an airtight container. For longer storage, you may freeze your bark for 2 months. Thaw in the refrigerator before enjoying. 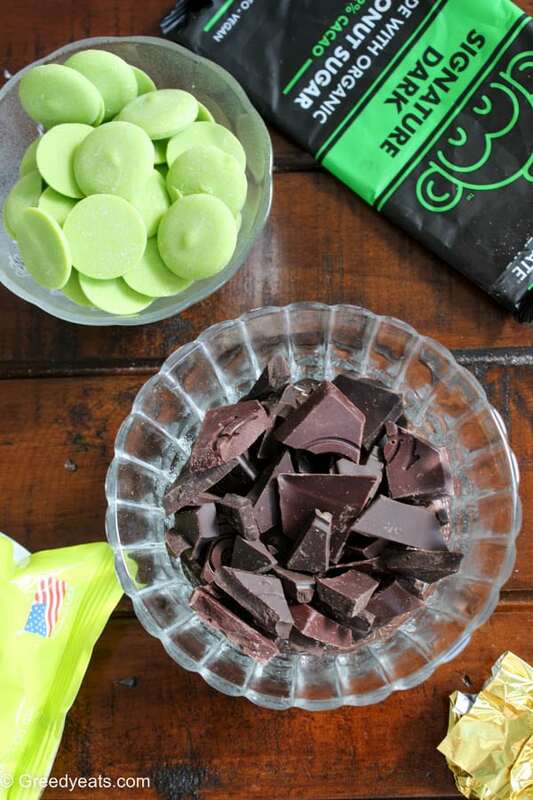 Instead of green candy melts, you can also use white chocolate plus a drop of green food coloring. Or leave the food coloring out if you don't care about the color. 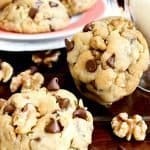 Don't skip oil using only white chocolate. I don't suggest using mint extract for this recipe. 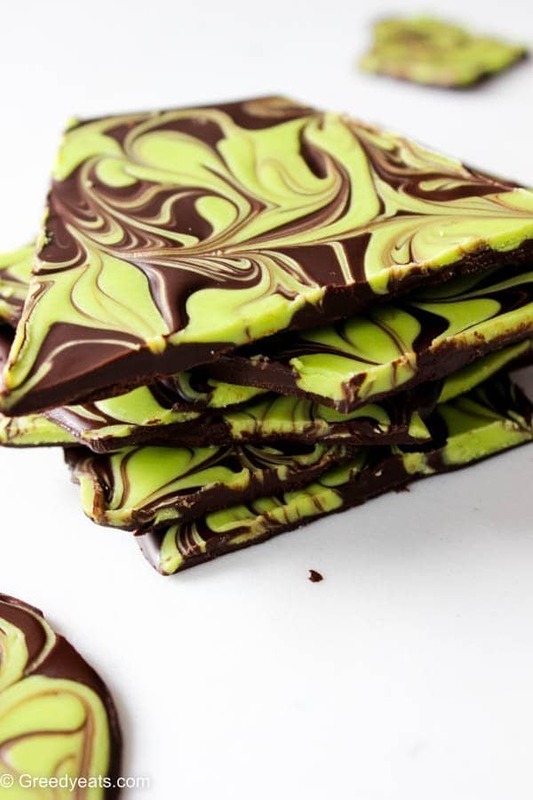 Mint chocolate bark recipe tastes best with peppermint extract. 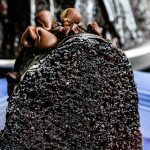 Slightly adapted from chocolate chocolate and more! 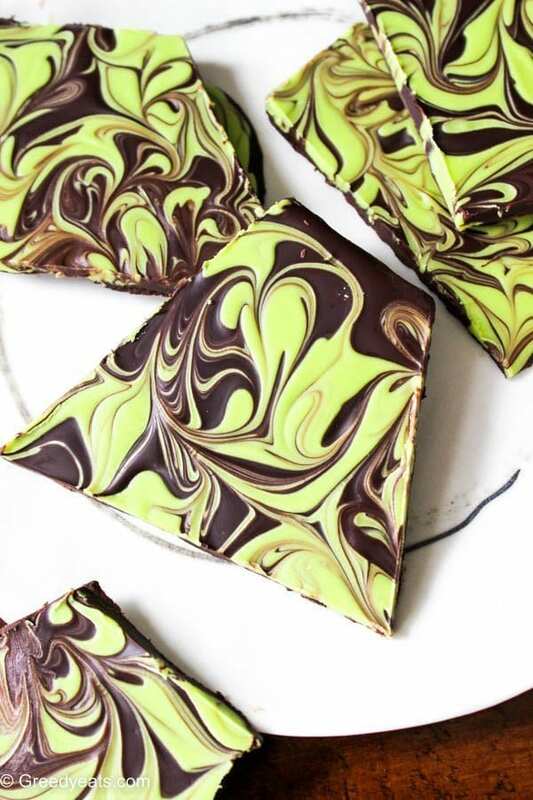 Love the colour contrast of pretty green and dark chocolate! The color and pattern is stunning! These would also be fun for Halloween. 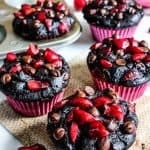 This looks like a fun recipe to make! I love the combination of mint and chocolate. Will have to give this a try. This looks like a fun recipe to make! I love the combination of mint and chocolate. I’m envious of your swirl ability 🙂 This looks so delicious, and so pretty too! So pretty, and the chocolate and mint combination is my favourite. I can eat this any time of the day! 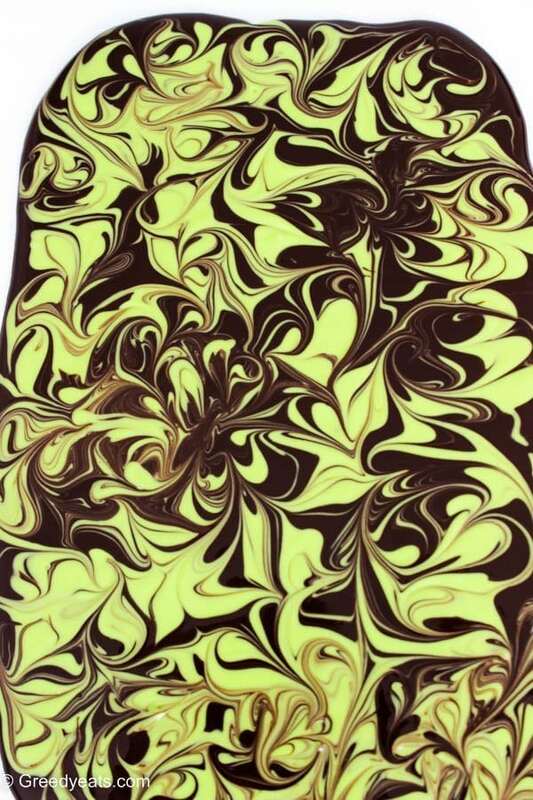 Those swirls add so much class to this chocolate bark. Wow! This is the prettiest bark I’ve ever seen! Looks absolutely amazing and I love the mint-choco combination! 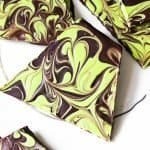 I love making chocolate bark in the summer, especially. Your swirls are to die for though. They look AMAZING!!! I’ll have to practice them! This is a lovely gifting option to friends and family. Have to make some very soon. They looks lovely. 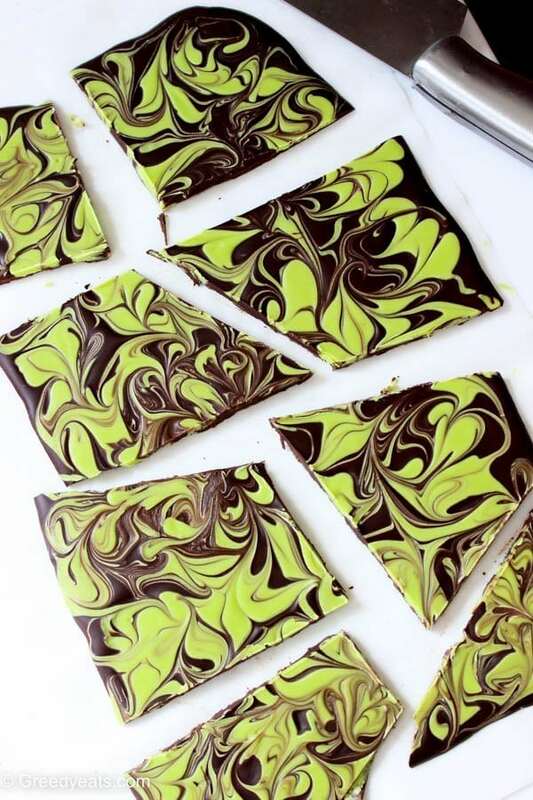 This Chocolate Bark looks gorgeous! I’m loving the addition of mint! I LOVE Andes mints, so I have to make this, I love how pretty it is too! 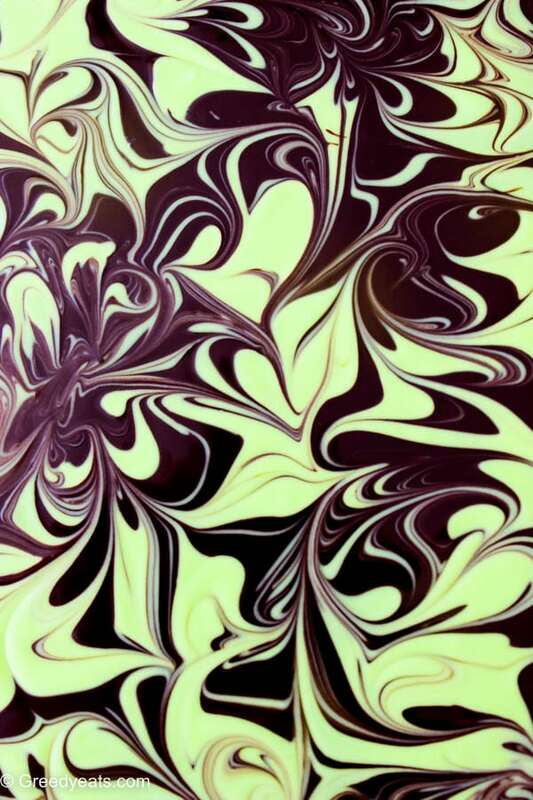 I love mint chocolate and this looks SO good with the swirls. Great for a Easter gift too. this looks great! I need to save it for next St. Pat’s Day! my son is the biggest lover of mint if he sees this I will be in the kitchen immediately. I guess this will be a nice surprise at Easter! The above chocolate bark looks delicious! I love the addition of mint.. 🙂 Thanks for sharing!